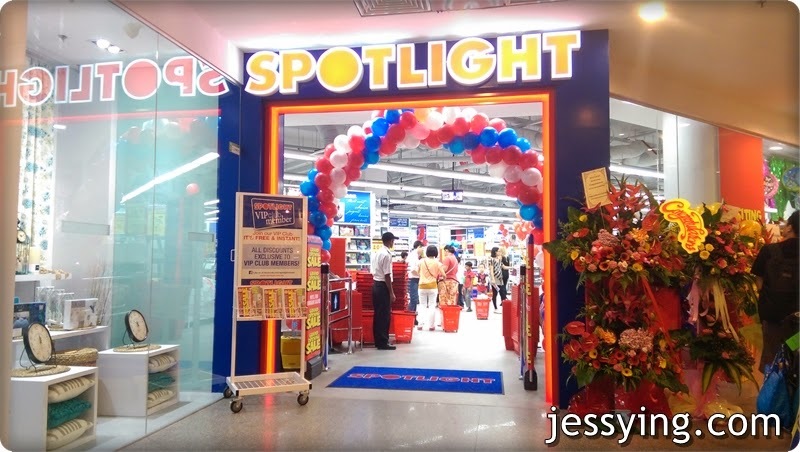 Ah you see lah, I'm so excited when I was at the Spotlight Stores Media Preview event few weeks ago until I forgot to take the picture of their entrance ( so when I went back Saturday to shop, I took the picture of the entrance finally). 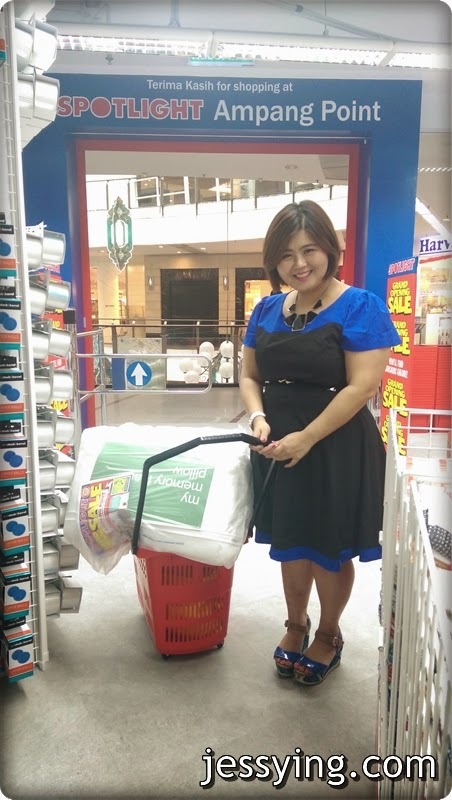 Can't blame me for being so excited when Spotlight Store is the Australia's largest fabric, craft, party and homemaker superstores has finally opened their first store in Malaysia! 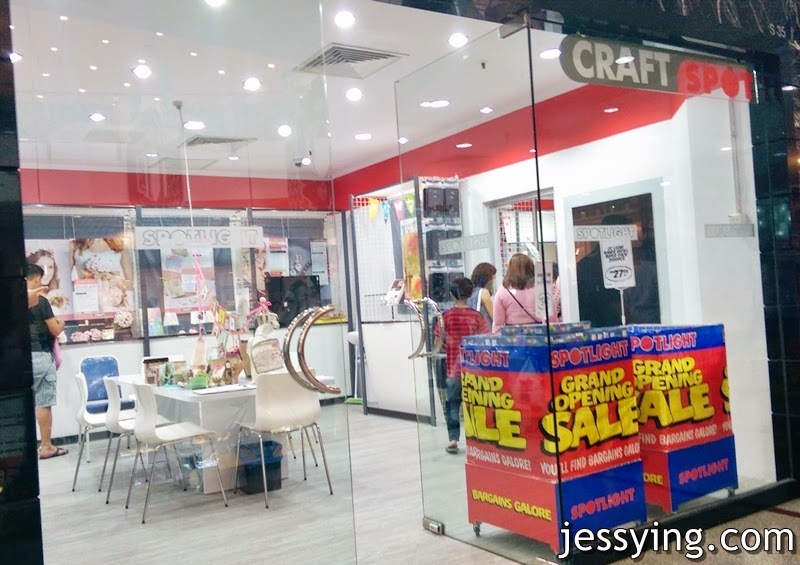 Spotlight Store will be officially opened to the public today on 12 July 2014, 10am at Ampang Point Mall (2nd floor). 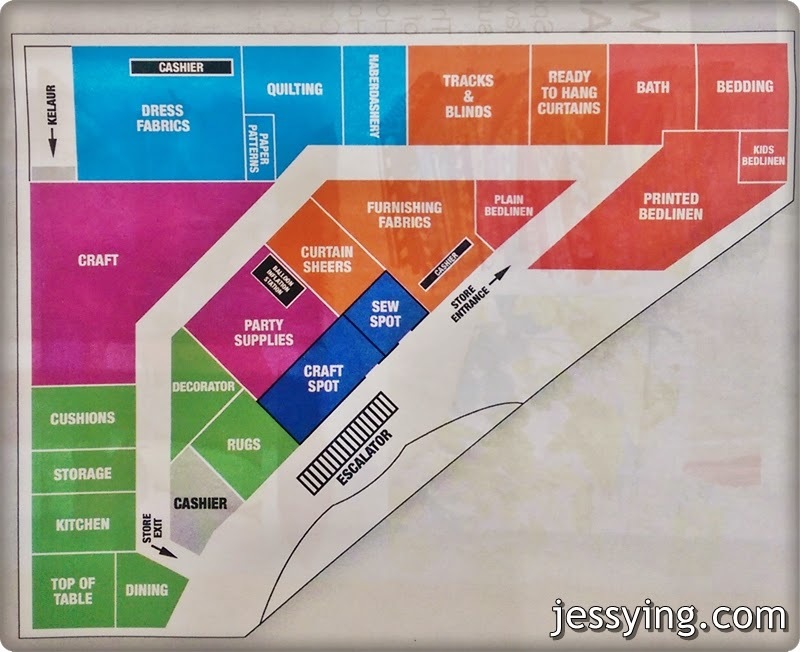 The General Manager Marketing of Spotlight Jono Gelfand said that Spotlight Malaysia will become a creative hub that offers best value for home interiors, fashion designers, parties and hobby crafts lovers. 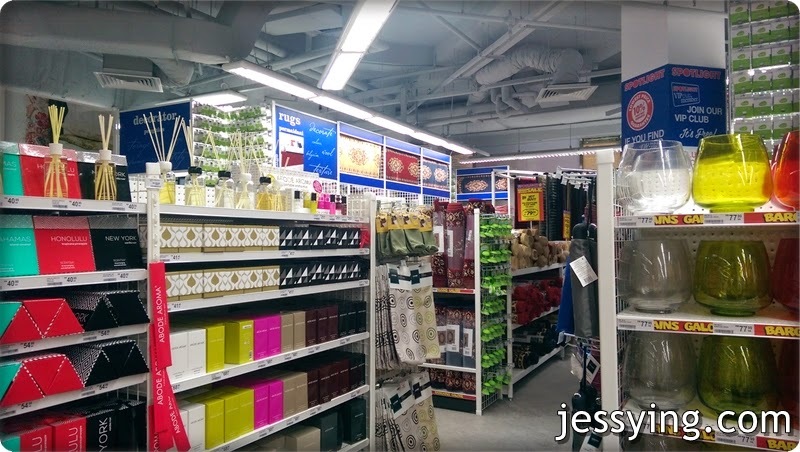 I read that they are committed to opening 12 stores in the next five years with three more stores to fulfill this year and probably another eight or nine in the next three to five years. 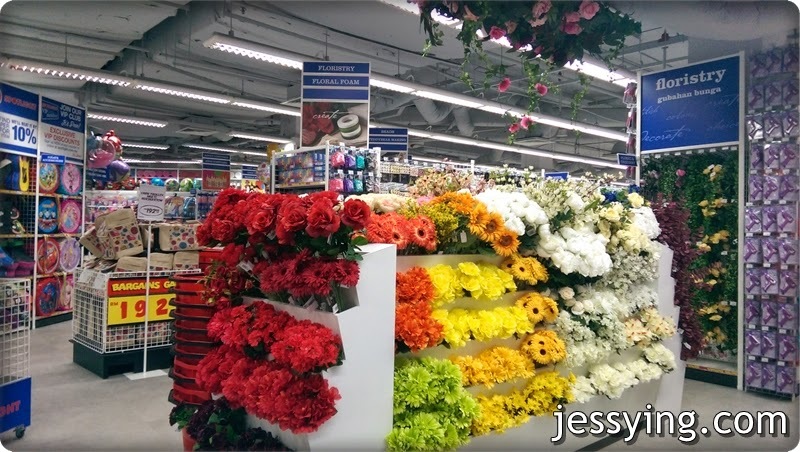 The next one should be in Mines Shopping Mall and next one would be somewhere in Damansara! 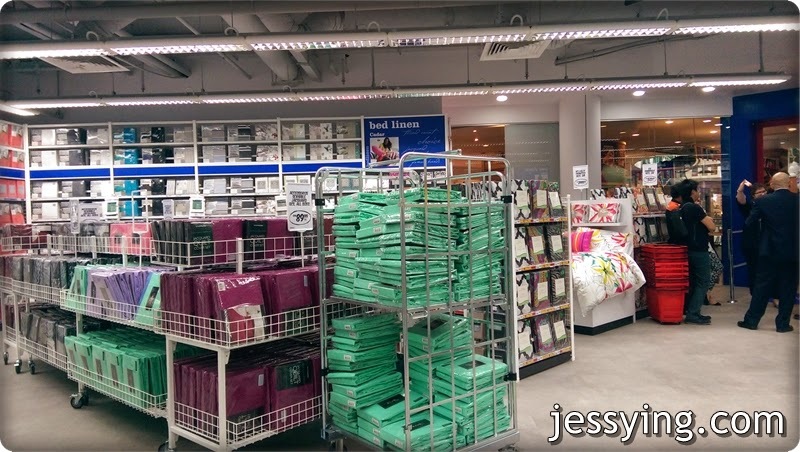 The first place I visited when I entered the store is the bedding section because I have been looking for new pillows and some other bedding stuff ever since our place was renovated 6 months ago. I immediately pulled shopping cart and went around looking for one. 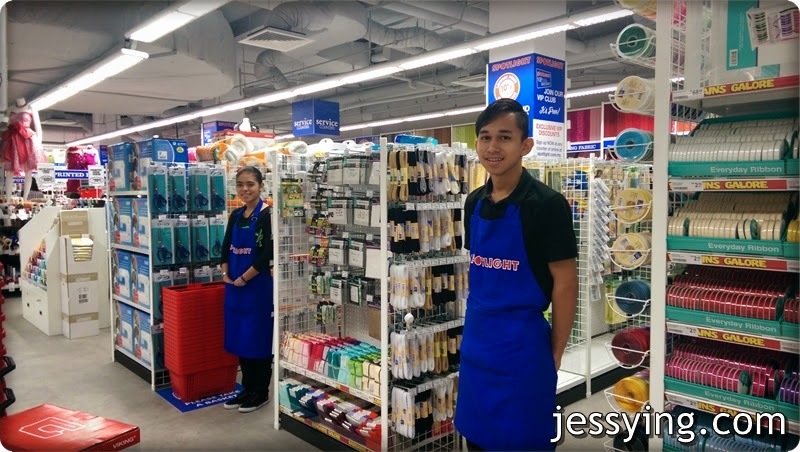 I was glad that the staffs of Spotlight Store in this Ampang Point Mall is really well trained and friendly from the few staffs I talked too. Although this is a fasting month but this Malay staff was really friendly and helpful to walk me around the store (it's huge mind you!) around to recommend me what to get. He even offer to help to push my shopping cart.
! In the past, I have tried different pillows (including duck feather pillow) but it's too soft for my liking. 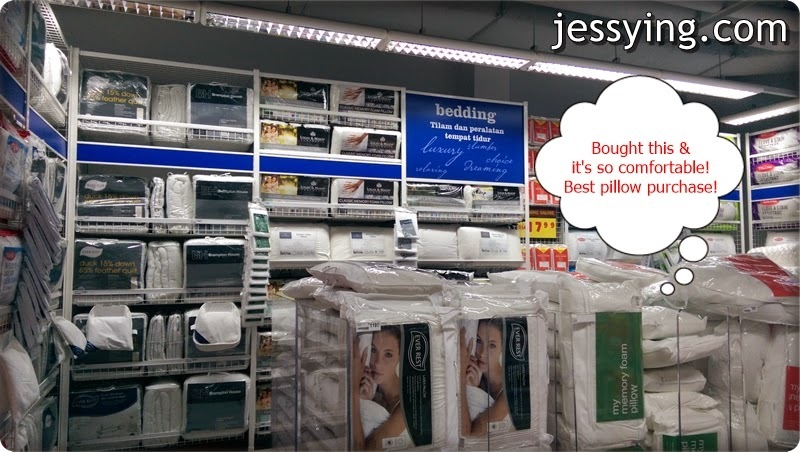 And latex pillow is not cheap and not easy to find, and memory foam pillow is not cheap. But when I saw this Memory Foam Pillow from an Australian brand, Logan & Mason I tried squeezing and sleeping on.. I kinda like it so immediately bought a pair! And after sleeping on this Memory Foam Pillow for 3 days I can tell you this is one of the best pillow I have ever owed! It's firm but not hard... and best of all it's RM45 each. BUT if you going to the opening today you can get this at 40% off at only RM27 each! 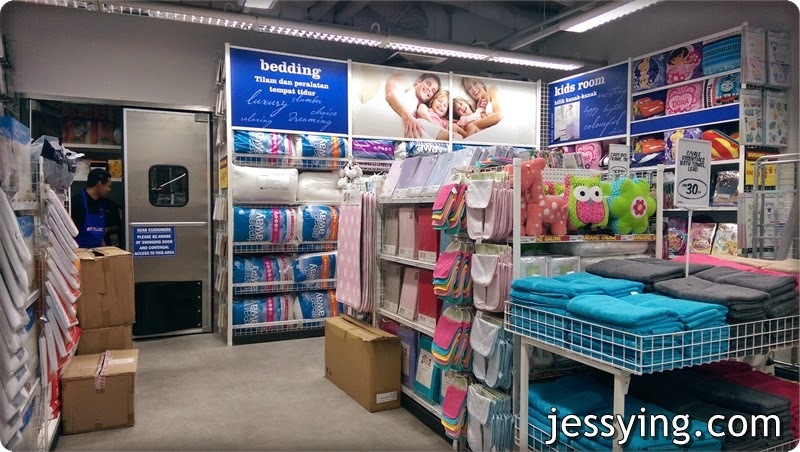 All bedding products are having at least 30-40% off at least for today's opening!! So don't miss it ah! 30% off for today's opening! 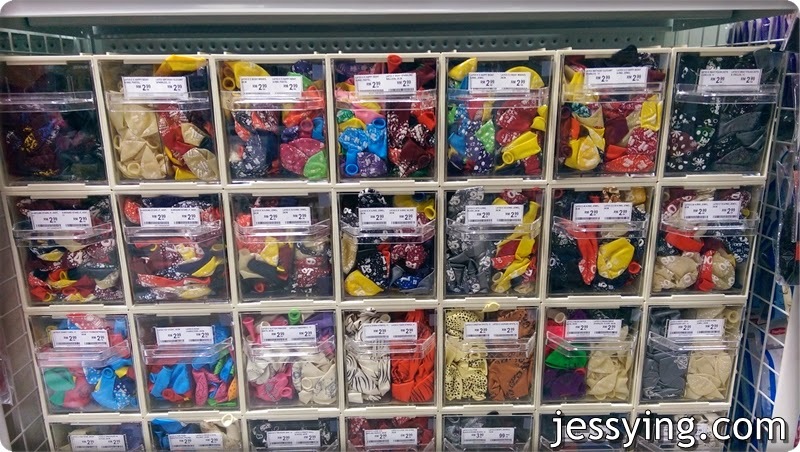 So many colours and types to pick from lah! So many types of towels in so many pretty colours! One of the must grab for the opening is the Emerald towels that would be selling at RM10 each (NP RM19.99) comes in varieties colours! I touched the towel fabric not bad eh... I shall go and grab this today! 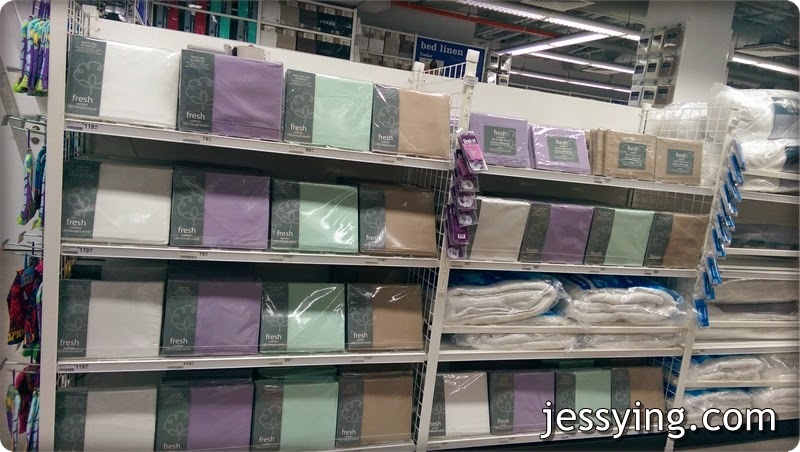 From bed sheets and lines, towels and kitchenware to ready-made curtains and/or custom-made curtains - never the household deities lost for choice. 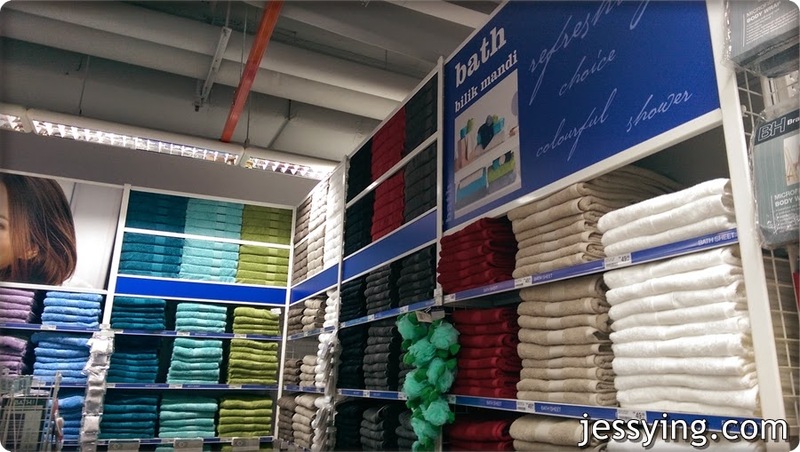 Comprehensive range of fabric in hundreds of colors and shades. The selection includes dress and fashion fabrics as well as knitting, quilting and sewing materials. From poplin, lawn, gingham, silky crepe de chines to beautiful satin and more, Spotlight prides itself that every sewer will find a fabric that suits their taste and budget. Spotlight promises to make every DIY session as easy as ABC. 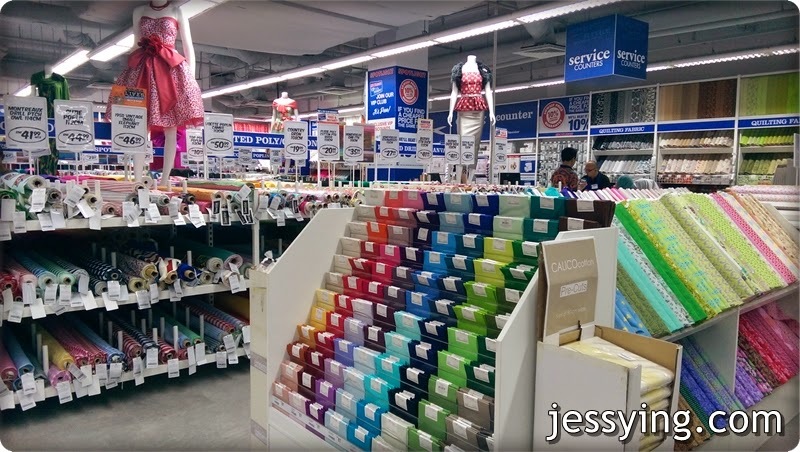 Indulge in your creativity with your favourite choice of craft supploies and DIY producs including gift cards, cake decorating items, beading, doll & bear making & etc. Wah sounds interesting right, I want to learn how to make dolls & bear!!!! 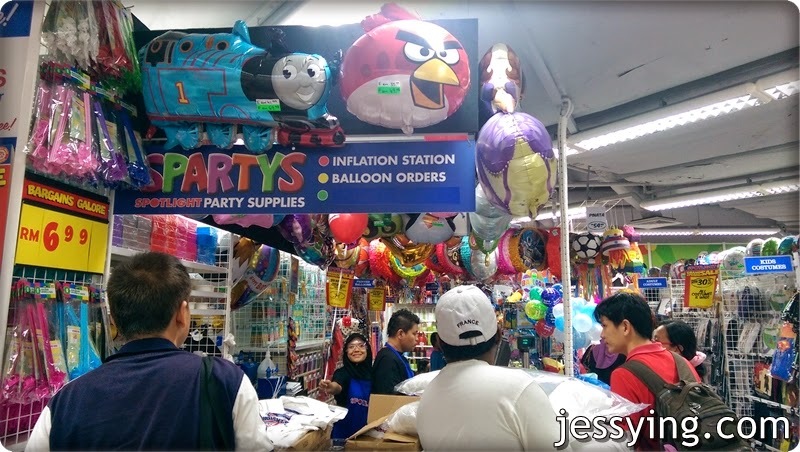 Was surprised that they offered a wide range of stuffs for party at quite an affordable pricing! 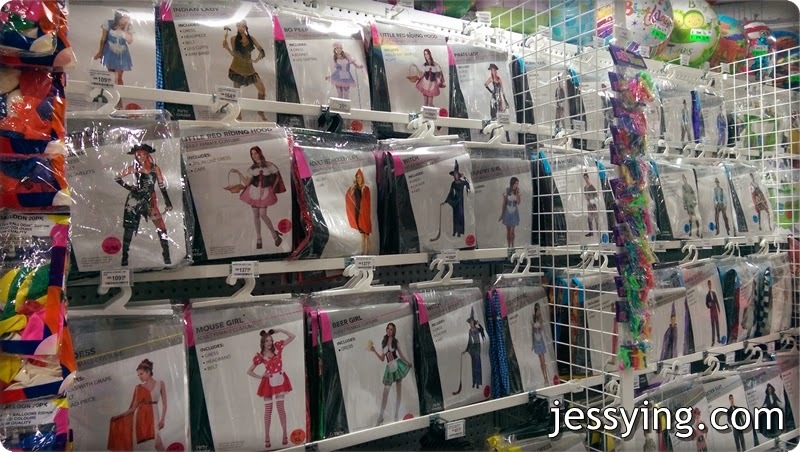 So many different types of costumes available here! 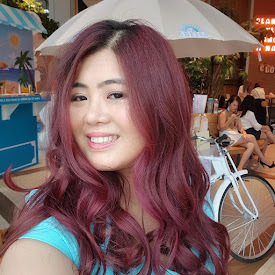 Not bad next time I can come here to get costume for costume party! 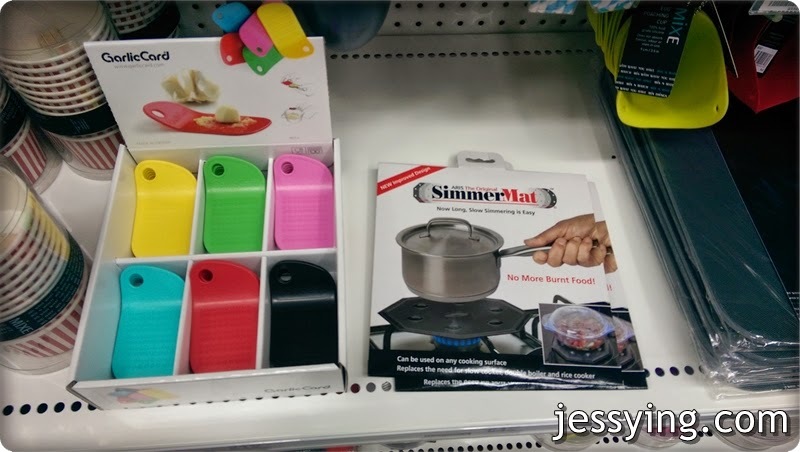 I spotted this shimmer mat, looks interesting ah... anyone try this before? 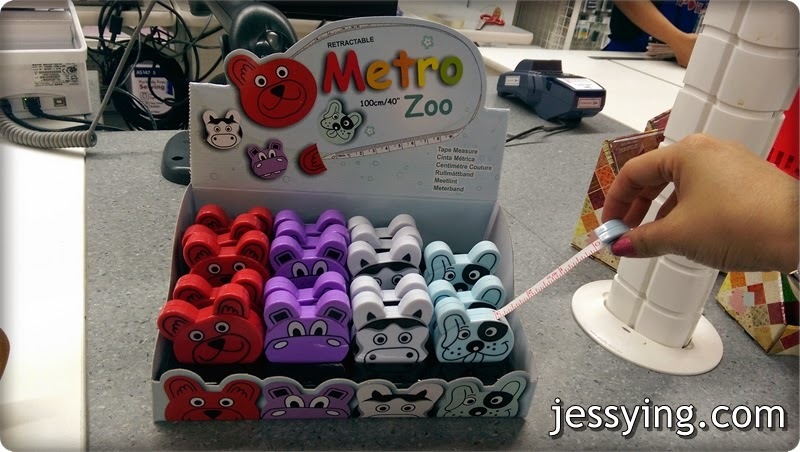 I love this cute measuring tape ah!!! There are so much to see cos the place is huge! Eh, realized my dress matches the store colour! 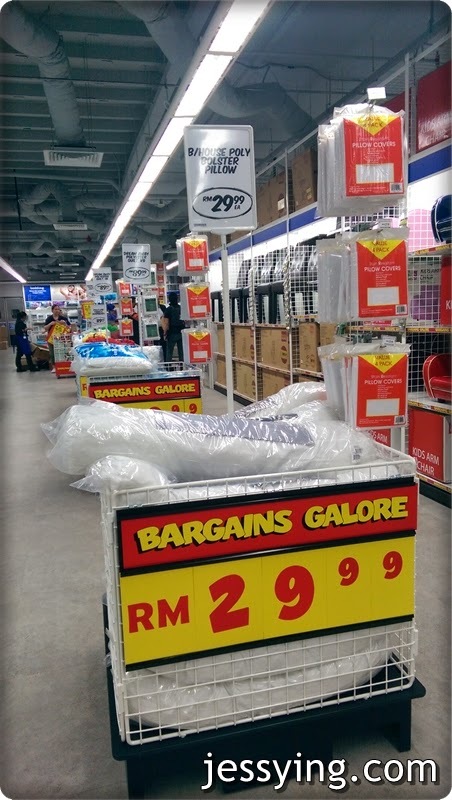 I was really happy with my purchase...I got myself 2 Memory foam pillow and a quilt set and paid less than RM120 for these 3 items. After trying out for the past few nights, I am pretty happy with the quality that they offered! And I'm going back today with my sister to get more stuffs! 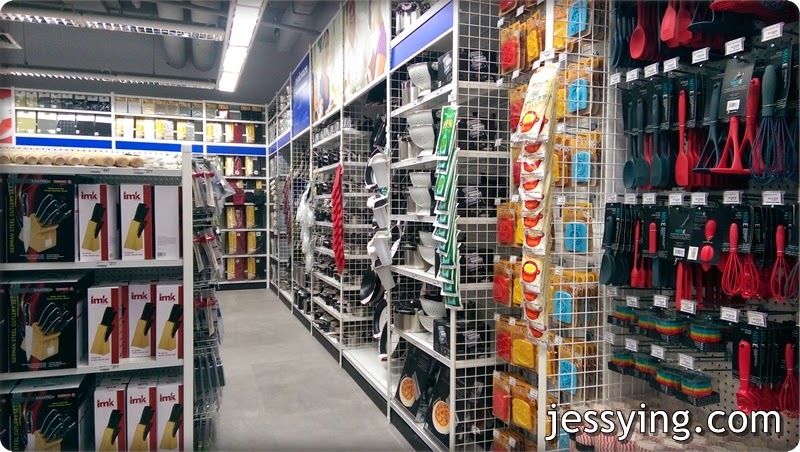 This is definitely a one stop center for the family because it has everything you need. 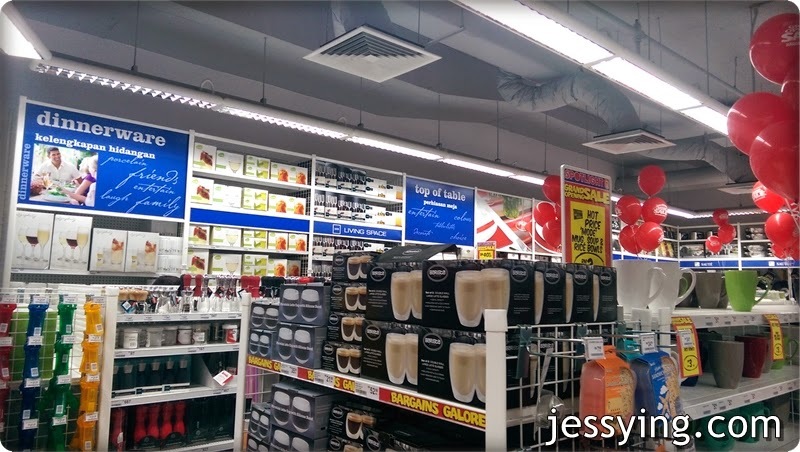 It can caters to the needs of people from all walks of life with its versatile products. 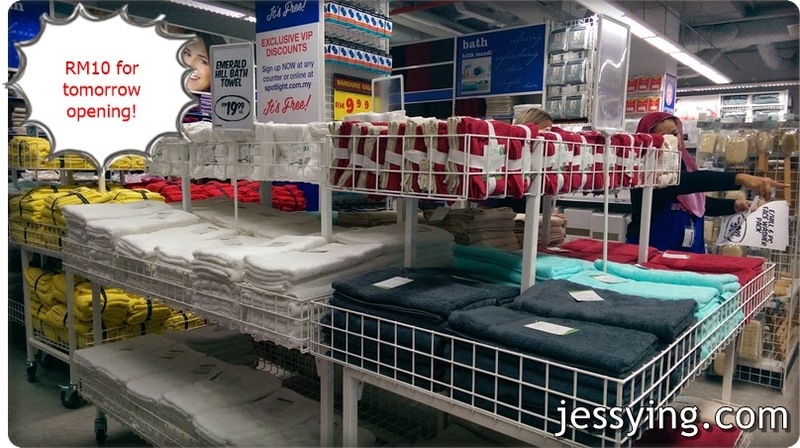 From fabrics, handicrafts, party good to soft furnishing there is something for everyone. Be sure to head over to Ampang Point today from 10am to 10pm for Spotlight's grand opening as there are great prizes such as gift cards and goodies up for grabs. Not only that, you will also be treated with mesmerizing magic and funny clown gags, craft sessions and face painting too. 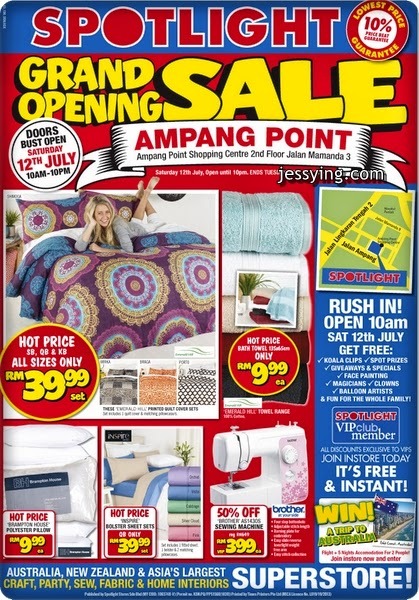 There will be a lot of great buys and hot price items starting tomorrow till 22 July 2014. Expect 30-50% discount and lots of best buy item... log in their website HERE to check their brochure. And in celebration of the launch, Spotlight Malaysia is offering a lucky customer an incredible opportunity to win a 5-day trip for two to the Gold Coast, Australia. Visit www.spotlight.com.my for more details. To enter, all you need to do is to tell them why you love to visit Australia from now till 31 July 2014. Visit www.spotlight.com.my to find out more! Note : Picture taken with HTC ONE M8 without editing or filter.